The NLSC is a national initiative that seeks volunteers who speak more than one language. NLSC members help their language communities while supporting U.S. government work in times of need, both domestic and abroad. Members are compensated while on assignments with a government per diem and a small stipend. 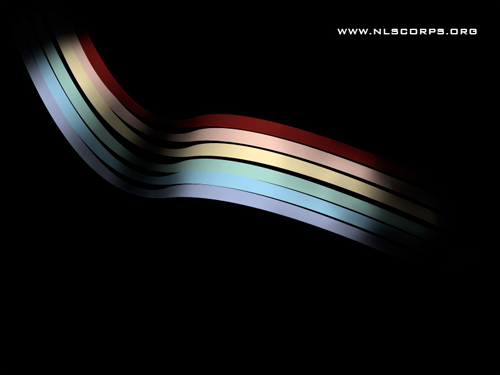 To learn more about NLSC and our mission, please visit http://www.nlscorps.org. You may also contact the Center for World Languages by calling 310-825-2510 or emailing cwl@international.ucla.edu.